The City of Houston is losing a great employee, but the City of Austin couldn’t be luckier to be adding one to its roster, as Roosevelt Weeks Sr., who currently serves as the deputy director/chief of staff for the Houston Public Library (HPL), will be leaving HPL to take the reins in his new role as Director of the Austin Public Library. 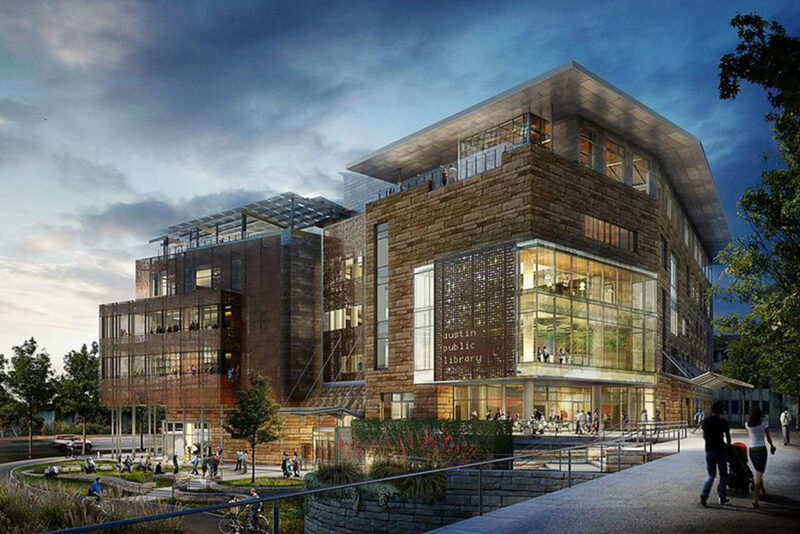 As the new Director of the Austin Public Library, Roosevelt will be responsible for a 22-branch system and will provide leadership for a staff of 416, and will also come aboard at a time where he will be responsible for putting the final touches on the grand opening of the Austin Public Library’s New Central Library. Weeks manages many of the library’s extensive outreach programs, including relief efforts after natural disasters like hurricanes, sending its mobile library unit into affected communities to help people apply for assistance and file claims. Through his tenure as Deputy Director, Weeks changed the Houston Public Library for the better. Any resident of Houston can now use the library to prepare to become a citizen, get their passport, or hold a wedding or special event. He has cultivated both traditional partnerships, such as HPL’s partnership with the Houston Independent School District, and non-traditional, such as HPL’s relationship with HEB – a Texas grocery chain. Weeks has targeted underserved areas of the Houston community, such as irregular users and especially low-to-moderate income residents. The Community Engagement Team is the brainchild of Weeks, and a new way of providing library services to the folks that need it the most. They take library services into the community and reach out to people where they live, work, and play to give them access to technology, provide school support and workforce development, and literacy services. With his support, in HPL’s Fiscal Year 2016, they served over 43,000 people at 950 events, and issued over 2,100 library cards, using the Mobile Express mobile technology lab, two mini-labs, and a variety of technology and other resources. Weeks is extremely anxious to begin his new journey as the head of the Austin Public Library. Weeks began his career with the City of Houston over 12 years ago as the Chief Technology Officer for the Houston Public Library. In 2006 he was promoted as the library’s Deputy Director of Administration. Prior to joining the City of Houston, he worked for the Pasadena Public Library, and, in the corporate world, he worked for Accenture and Aetna. He has served in many capacities during his tenure at HPL. When he first arrived at HPL, it was to serve as the Chief Technology Officer (CTO) and head of our IT department, but he soon moved up to Deputy Director of Administration and Chief of Staff. During his time as CTO, HPL launched an integrated set of computer tools that allowed library patrons to access and edit their files from any computer connected to the internet, something ahead of its time for those who did not have a computer at home, especially in the days before Google Drive and Dropbox. As the CTO, he was responsible for upgrading the computer technology in the library, providing wireless connectivity in all 42 library locations, installing a patron reservation system and implementing videoconferencing. His passion for the library was so great that even after becoming Deputy Director, he chose to go back to school and earn his MLIS, all while administering the seventh largest public library system in the country and parenting six kids. As Chief of Staff, he worked very closely with Director Lawson to develop, implement and oversee organizational policies and procedure; provide oversight for HPL audits, leadership development, training, facilities, employee relations, compensation, benefits, outreach initiatives, budgets and financial reports. As a member of the HPL Executive Leadership Team, Weeks helped move HPL forward by his skillful leadership of community involvement and executive coaching and leadership. Weeks is known by many individuals as a humble man, but many do not know that he came from very humble beginnings. As a little boy, growing up in Idianola, Mississippi, Weeks picked cotton, but was always a dreamer. Back in December, the Forward Times highlighted Weeks, as he was one of ten librarians from across the country, honored in 2016, with the “I Love My Librarian Award,” which recognizes stellar librarians for their exceptional contributions to transforming lives and communities through education and lifelong learning. Community involvement is also very important to Weeks, in that since becoming Deputy Director at HPL, he has partnered with local organizations to spread literacy and the love of reading throughout Houston. His work with the Houston Center for Literacy and the Eastside Village Learning Center helps residents of lower income areas of the city to gain the skills they need to improve their lives. He uses his time with both of these organizations to advocate for literacy. Weeks is a deacon at Holman Street Baptist Church, where he teaches Sunday school. He also mentors youth, volunteers at KIPP Academy, a prominent Houston charter school, and at various Houston area schools, as part of the Real Men Read program. 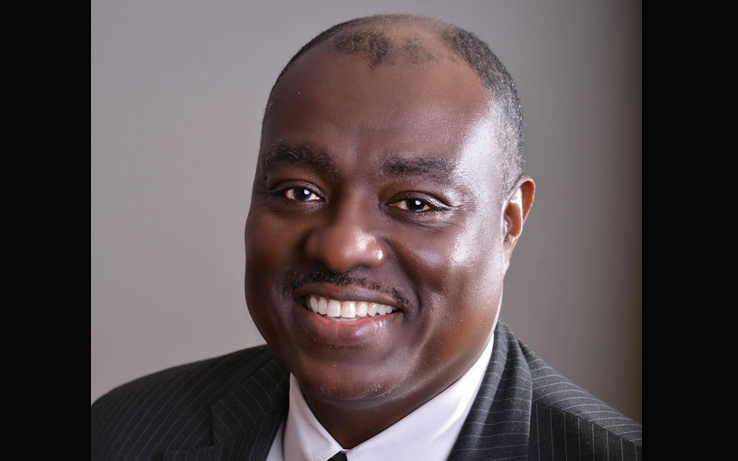 Please join the Forward Times in congratulating Houston’s own Roosevelt Weeks Sr., on his new role as the new Director of the Austin Public Library.